Here is a peek behind the scenes of Sarah Lindsay Photography's work for Denver Senior Photography! Each photo series shows the raw, unedited image, and the final, fully edited, image. Make sure to also check out the video on the Home page showing behind the scenes of real Denver Senior shoots! Enjoy! 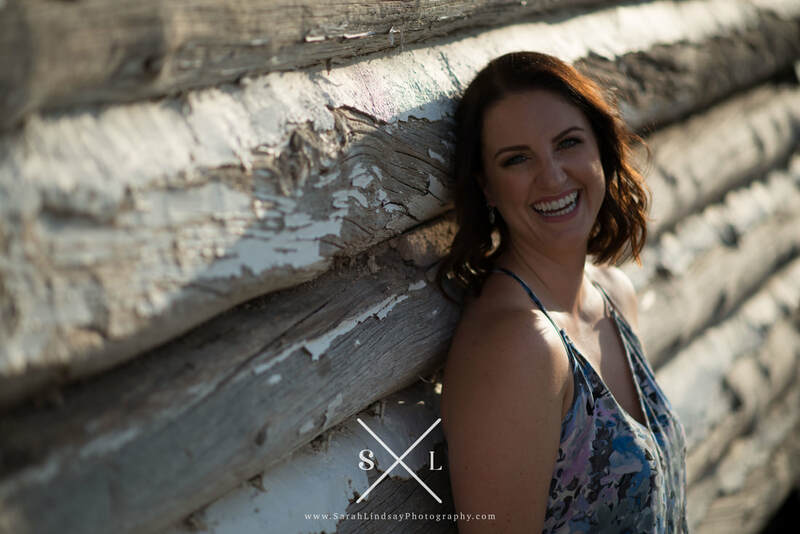 My editing process: First I cull through your Denver Senior Photos or Denver Boudoir photos and pick only the best ones! I apply my super secret Lightroom preset, which adjusts basic things like contrast, saturation, color, etc. so all of your photos look cohesive. Then I adjust the exposure (brightness or darkness), crop, and add a little warmth to your photos. After that we will have a fun viewing and ordering appointment where we watch a slideshow of your images set to music, eat snacks, and decide which photos you want to print, create an album, and pick your digitals. A certain number of digital images are included in each package - the the number of digital images included is different depending on which package you choose. After your viewing and ordering, I will go back through your final images (the ones your chose to print, make an album with, or keep as digitals) and do the high end editing (while keeping you looking like a human of course!). I soften your skin, remove any acne, smooth clothing and export your final images! Then I will send you your final Denver Senior photo gallery or your Denver Boudoir photo gallery and order your products! After your products come in, I will check everyone of them for quality and color and then gift wrap them just for you! I will then deliver them to your door step! Voila! I believe having prints and products is so important because I can't tell you how many times I have personally had my photo taken, gotten digitals, and done absolutely nothing with them! I may have posted some on facebook... but a year from now, I won't remember that! Heck, most of the photos of myself are lost somewhere on my computer - who knows if I'll ever find them again! 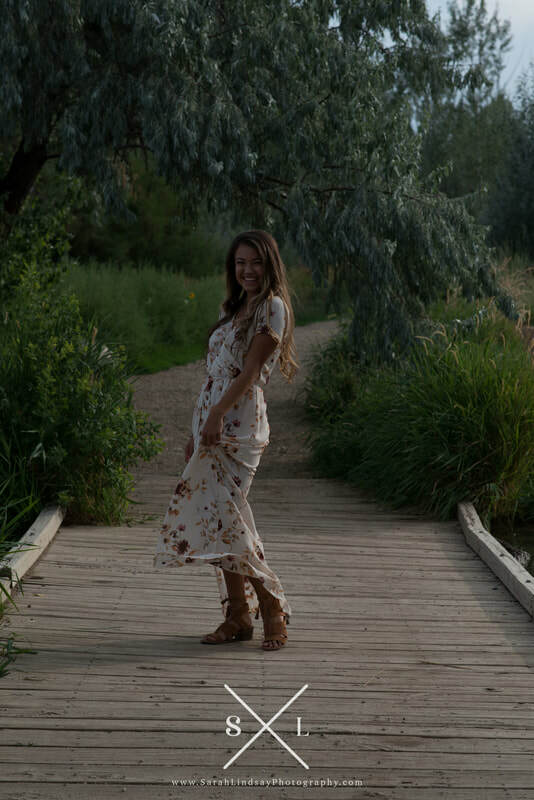 If you're paying for professional Denver Senior photos or Denver Boudoir photos, you should print your photos or create an album so you can see your photos on a daily basis (or maybe weekly if you bought an album) and enjoy them to their fullest potential! I promise you won't be vain if you pop a photo of yourself on your wall. It just means you love yourself for who you are! Everyone want to love themselves for who they are! I absolutely ADORE answering questions, so feel free to ask anything! Contact me now!